The award-winning LifeStraw water filter has been incorporated with a sports bottle to give users access to safe drinking water even when there is no water source nearby. It’s called the LifeStraw Go. 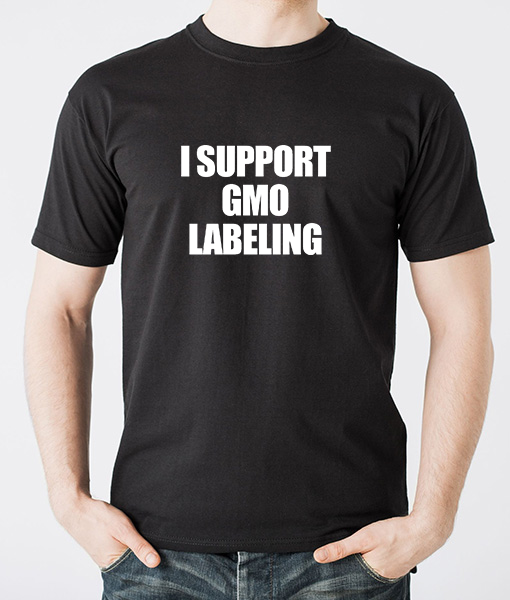 Keep reading below for a full description. Are you looking for a way to enjoy clean, safe water, anytime and anywhere? The award-winning LifeStraw water filter has been incorporated into an easy-to-carry sports bottle to give you access to safe drinking water even when there is no water source nearby. 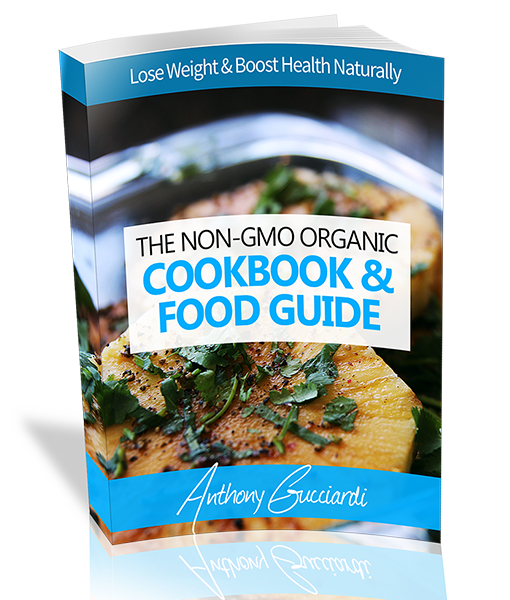 All you have to do is full up and sip away. It’s called the LifeStraw Go. 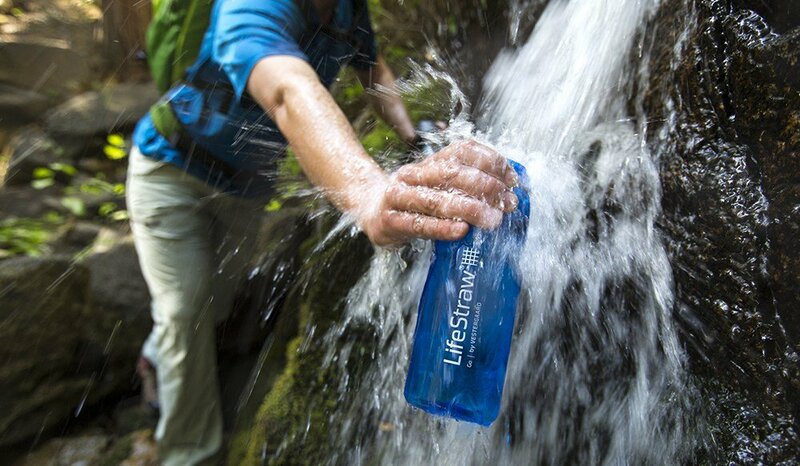 The LifeStraw filter is one of the most advanced personal water filter available on the market. 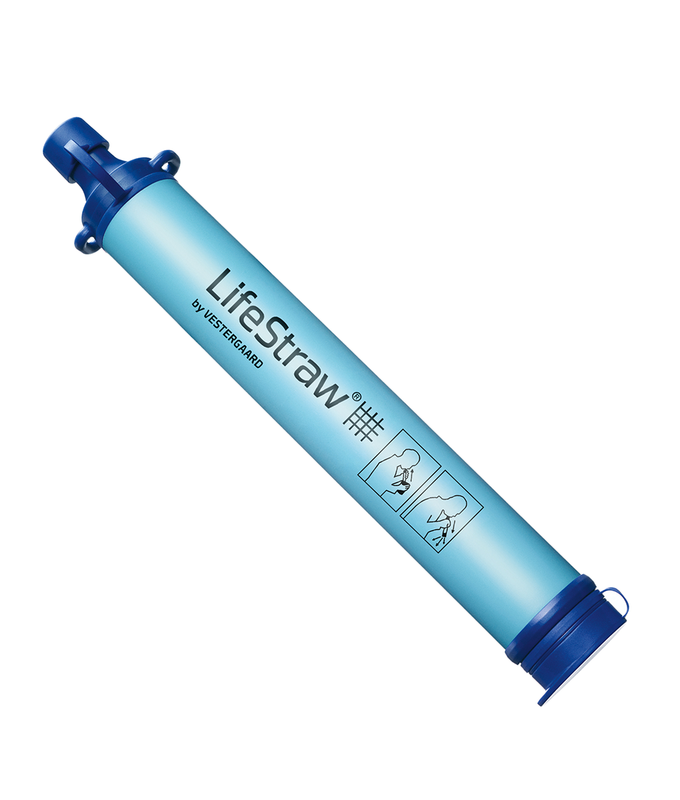 LifeStraw Go filters water down to 0.2 microns without the use of chemical or iodine, even surpassing EPA standards for removing E. Coli, Giardia, and Cryptosporidium oocysts, among other waterborne contaminants. 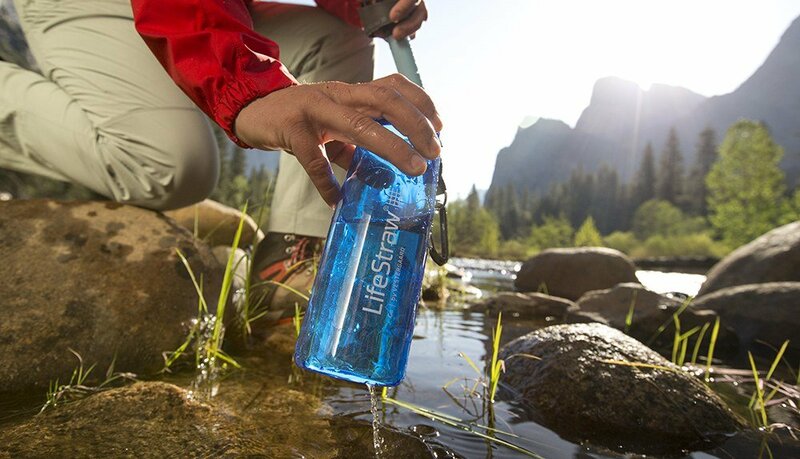 Made of BPA-free Tritan, the LifeStraw Go is extremely durable. 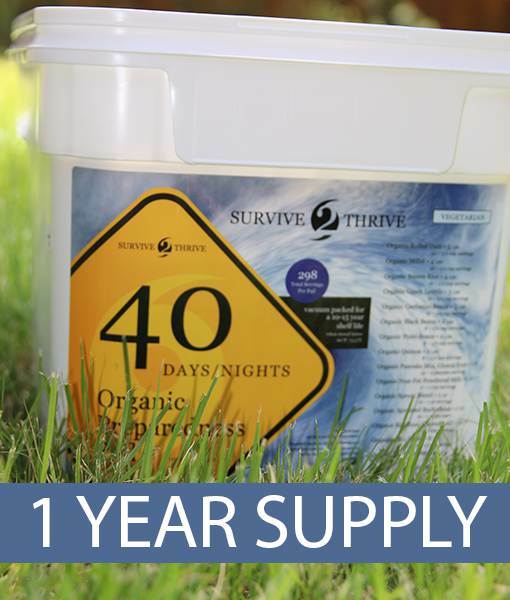 The built-in LifeStraw filter is securely fitted, the lid is leak-proof, and the mouthpiece hinge can withstand frequent use in rough conditions. The food-grade silicone mouthpiece is also flexible, which prevents it from chipping or cracking. 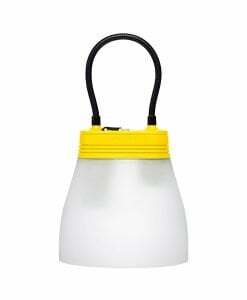 Lastly, the bottle can be reused indefinitely, saving waste from disposable plastic water bottles. 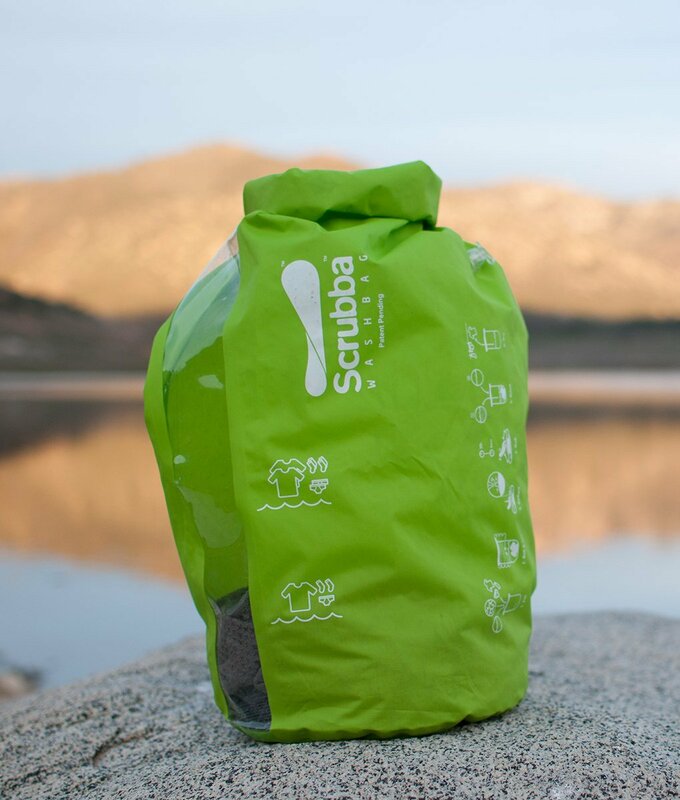 What more could you ask for in a water filter that can be used anywhere, anytime, with haste and ease? Simply use the bottle to scoop water from any pond, stream or river, and you will have a supply of fresh, clean drinking water. 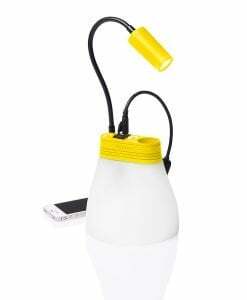 Take the LifeStraw Go with you when you go hiking, camping, or travelling to areas with poor water quality. 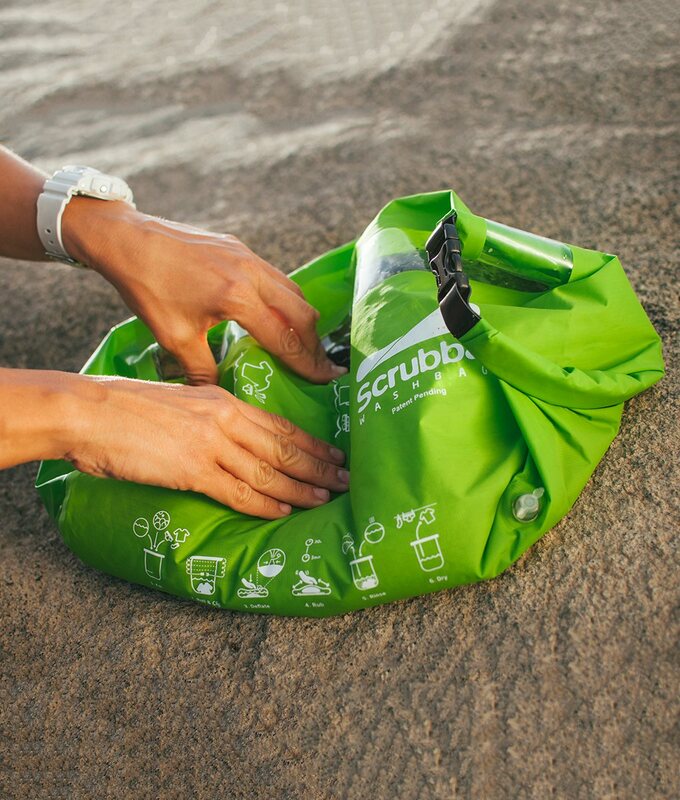 Use the carabiner to attach to your backpack, or store in your preparedness kit to ensure access to safe, clean drinking water in an emergency. Can I buy a replacement filter for the LifeStraw Go? LifeStraw Go replacement filters will be available for purchase later this year. Can I use the LifeStraw Personal as a replacement filter on my LifeStraw Go bottle? The LifeStraw Personal filter does not fit on the LifeStraw Go bottle. 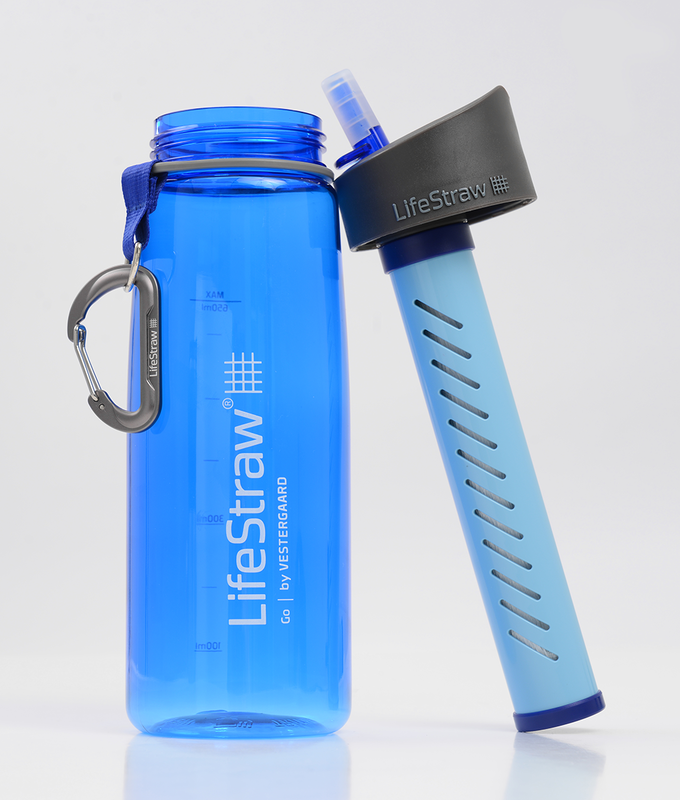 Replacement filters for the LifeStraw Go will be available later this year.Does the LifeStraw Go filter out salt water, chemicals or viruses? 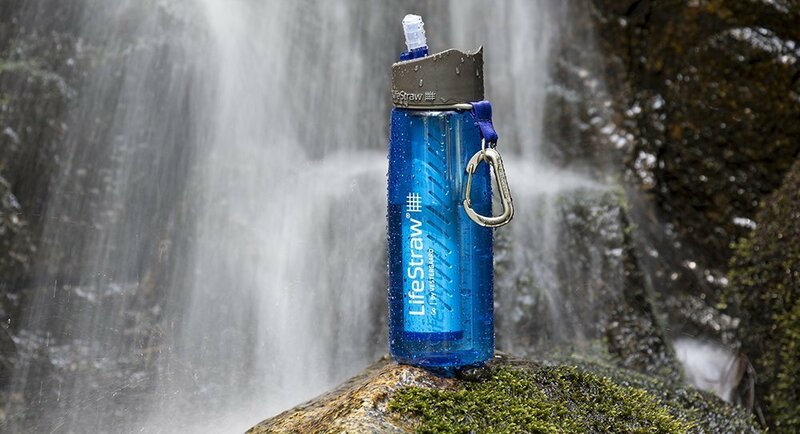 The LifeStraw Go is designed for the backcountry and will filter out 99.9999% of waterborne bacteria and 99.9% of waterborne protozoan parasites. 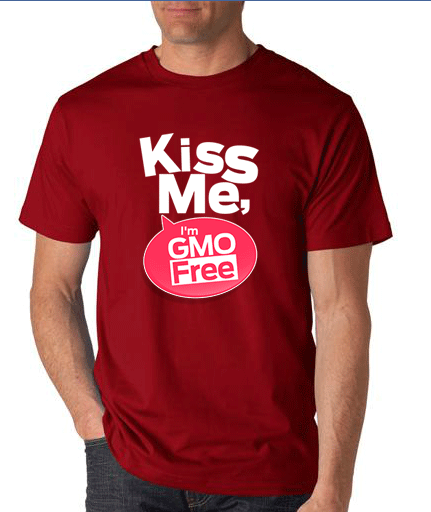 Chemicals, salt water and viruses will not be removed. If you were looking for a high capacity filter to remove viruses, the LifeStraw Family 1.0 will be able to remove 99.999% of viruses. What is the shelf life of LifeStraw products? 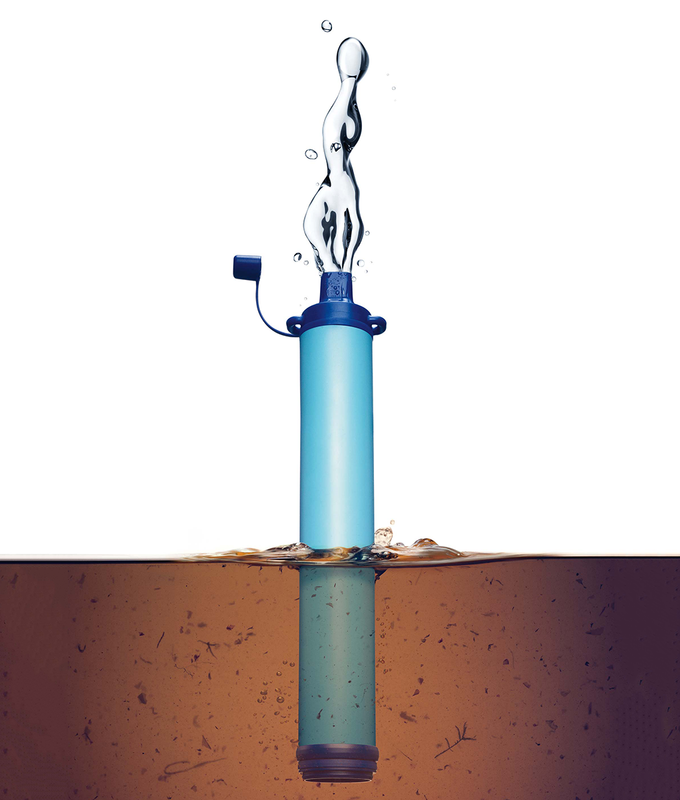 LifeStraw products use mechanical filters to remove contaminants from the water source. 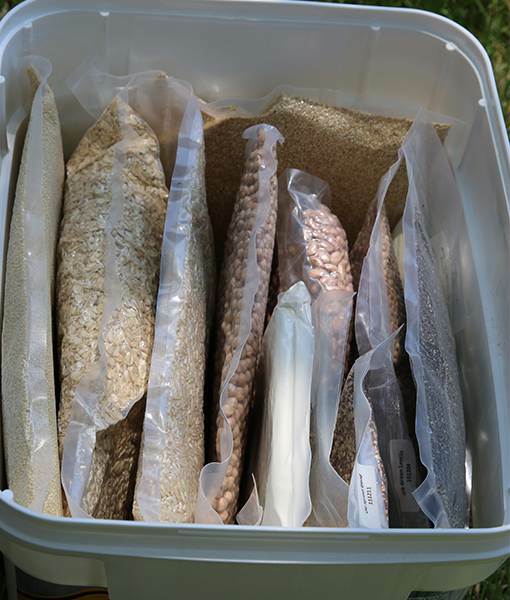 No chemicals or moving parts are involved within the filtering process, meaning nothing will expire. 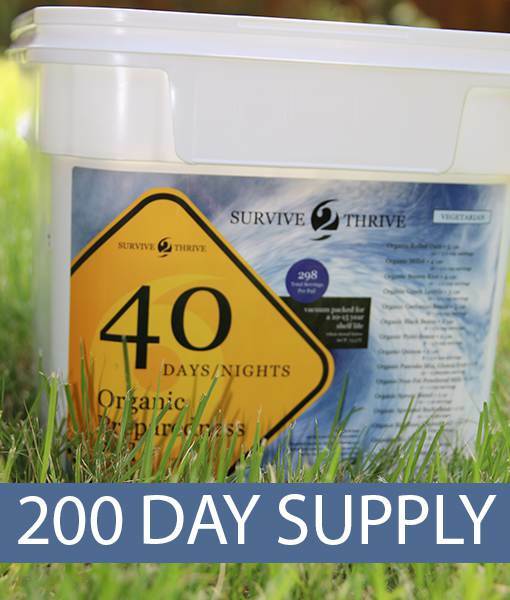 If stored in room temperature, the LifeStraw will last indefinitely until it reaches capacity…even after use!